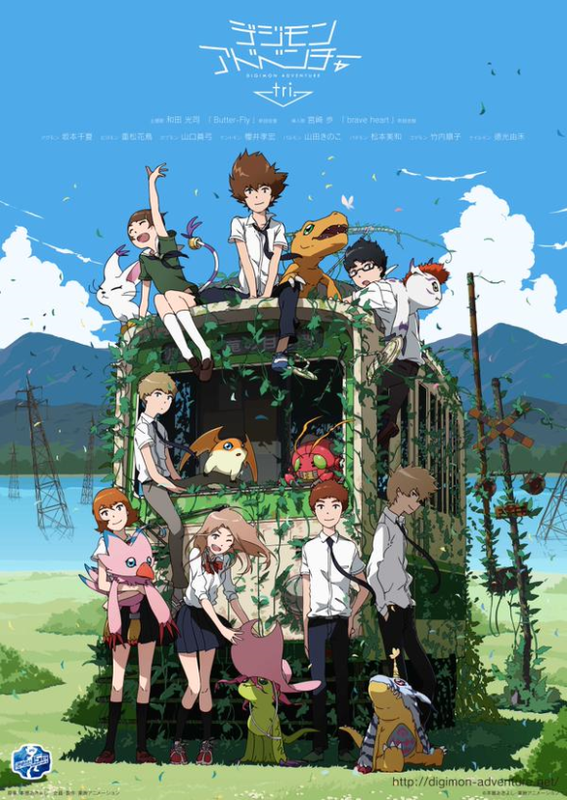 Hey guys, the new photo from Digimon Adventure Tri will surely bring us to one of the best trip of nostalgia ever. It shows the Digidestined on the same bus that they originally came into the DigiWorld from the first installment of Digimon franchise. According to an announcement, the new show’s Japanese theme song will be an updated version Koji Wada’s Butter-Fly, which was the one used for the original Digimon Adventure opening theme. Ayumi Miyazaki’s song brave heart, which was also featured in the 1999 anime will get the same treatment. Also, Digimon Adventure tri. is bringing back all of the voice actors from the original series for its main Digimon. Well, we should really prepare ourselves for their return as rumors said that Digimon Adventure Tri will start airing next month.